January 17, 2019 /3BL Media/ - BNY Mellon is one of 230 companies named to the 2019 Bloomberg Gender-Equality Index (GEI). The GEI distinguishes companies committed to transparency in gender reporting and advancing women’s equality. 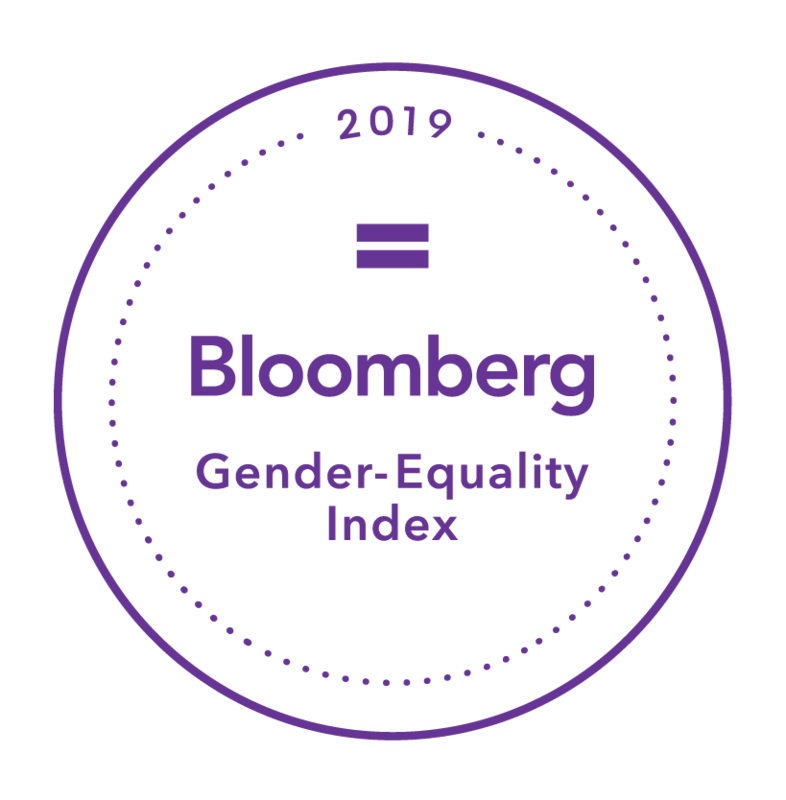 The sector-neutral GEI follows the release of the Bloomberg Financial Services Gender-Equality Index (BFGEI), launched in 2016. BNY Mellon has appeared on the index since its inception. BNY Mellon disclosed information on how the firm promotes gender equality by providing company statistics and details on its policies, community engagement and products and services. Companies included in the 2019 index scored above a global threshold, based on the extent of the disclosures and the achievement of best-in-class statistics and policies.